Want to help us accomplish much more in our community? If so, attend our inaugural #KidsMatter Literacy Luncheon and Silent Auction on Thursday, Nov. 30 at the Benvenuto Restaurant at 1730 North Federal Highway in Boynton Beach. Proceeds from our event will be used to better serve our community and to offer more youth programs, such as afterschool and summer camp for middle school students. The funds will also go to literacy programs for our children and youth. Our event’s main speaker will be award-winning youth middle grade novelist Donna Gephart, the author of Lily and Dunkin, Death by Toilet Paper, How to Survive Middle School and other books. She is a popular speaker at schools, conferences, and book festivals, and lives in South Florida with her family. 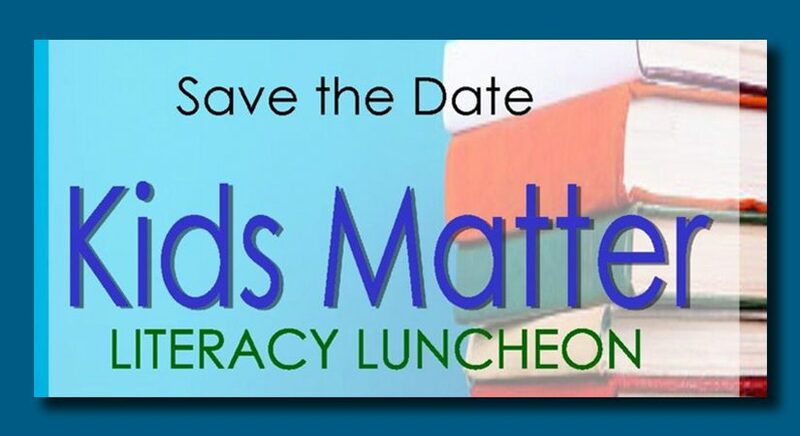 Also speaking at our #KidsMatter Literacy Luncheon will be Chief Deputy Michael Gauger of Palm Beach County Sheriff’s Office, and Houston Tate, director of Office of Community Revitalization for Palm Beach County. They will discuss how Lake Worth West Resident Planning Group has made a major difference in the lives of hundreds of people during their times of need. Get tickets to our event here. If you are able to donate an item (gift cards, sport items, etc.) for our silent auction, that will be a significant added source of revenue for our organization and the programs we offer. Please call us at 561-649-9600 to learn more. Your support of our event is vital to the success of our organization that assists low-income families in the Lake Worth West community by offering programs, activities, and resources for children, teens, and adults. We hope you can join us on Nov. 30 at Benvenuto Restaurant!